Described as a "true musical talent and professional,” Dr. Eric Willie has a varied career as a solo performer, orchestral player, arranger, and teacher. He has performed in Carnegie Hall, at several Percussive Arts Society International Conventions, and on regional live broadcasts, such as Nashville's NPR Station "Live In Studio C."
Eric regularly performs with the Nief-Norf and the Legal Wood Projects. Most recently, Eric appeared at Drumsfest Russia! in Moscow, as well as opening the 2016 Percussive Arts Society's International Convention (PASIC) with a performance of Franco Donatoni's "Mari" for solo marimba. An avid promoter of new music for percussion, Eric has commissioned and premiered over forty (40) works for percussion, including compositions by Michael Burritt, Christopher Deane, Paul Lansky, Marc Mellits, and the percussion concerto “Drum Music” by John Mackey. As a marching percussion arranger and educator, Eric currently serves on staff for The Cavaliers Drum and Bugle Corps, and has previously taught with Phantom Regiment, Spirit, Madison Scouts, and Carolina Crown Drum and Bugle Corps. 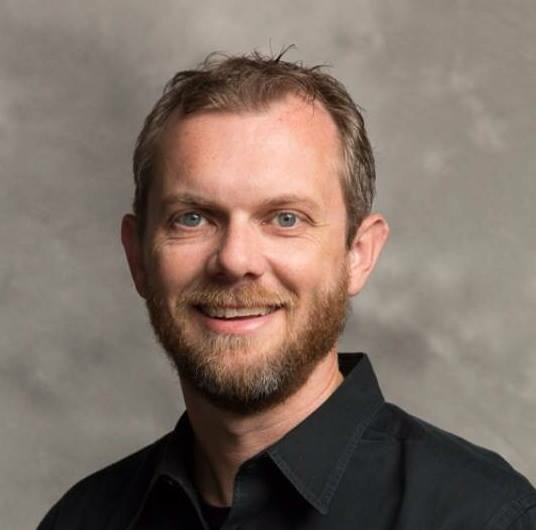 Currently, Eric is the Director of Percussion Studies at the University of North Carolina at Greensboro and is a Section Percussionist with the Winston-Salem Symphony. He and his wife, Rebecca, reside in Greensboro with their two children, Aiden and Elina.